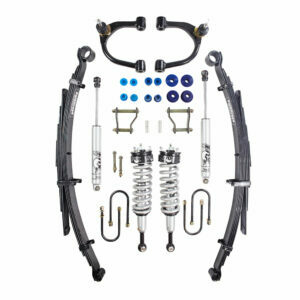 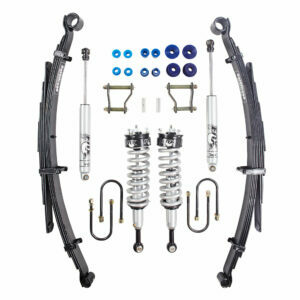 For over 50 years Bilstein have been the leaders in Monotube Shock Absorber technology. 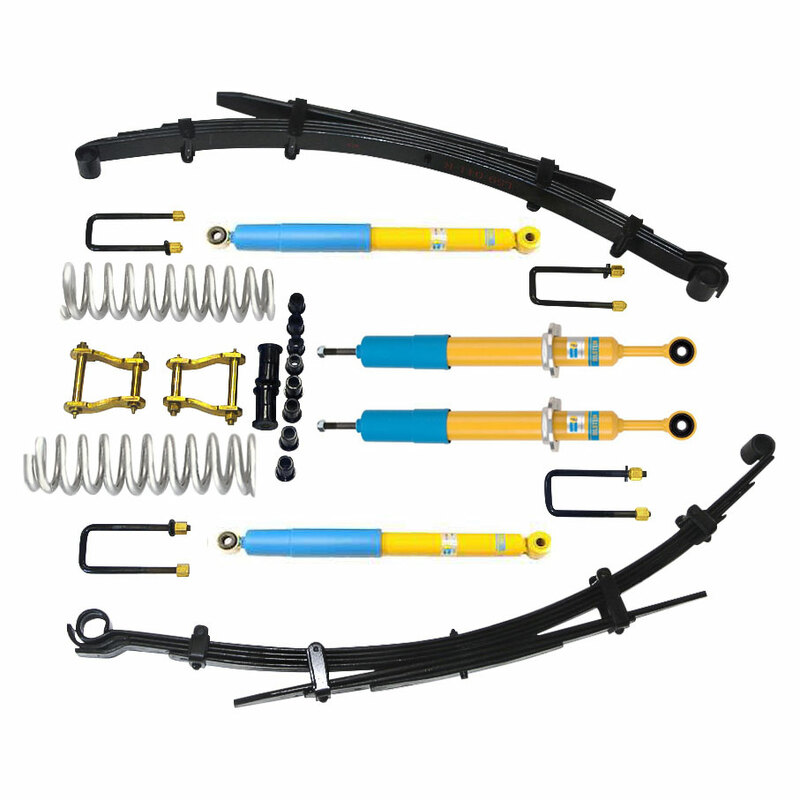 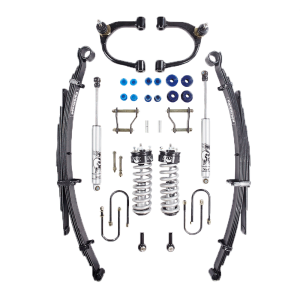 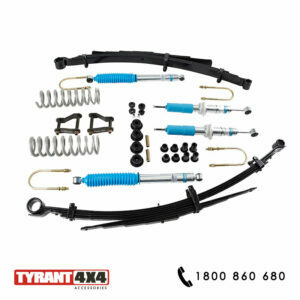 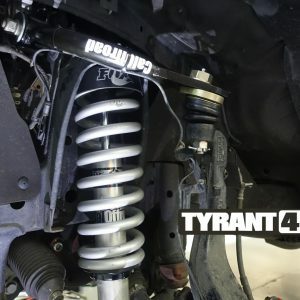 Each Bilstein Platinum Series shock absorber is assembled by hand in Germany, and the Platinum Series Offroad shocks are designed and tested in Australia, to suit the harsh conditons that Australia throws at them. 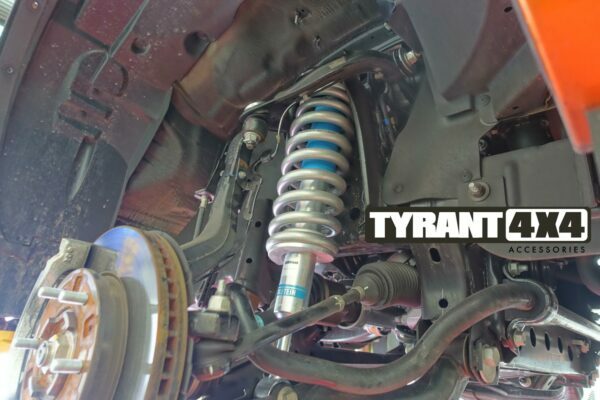 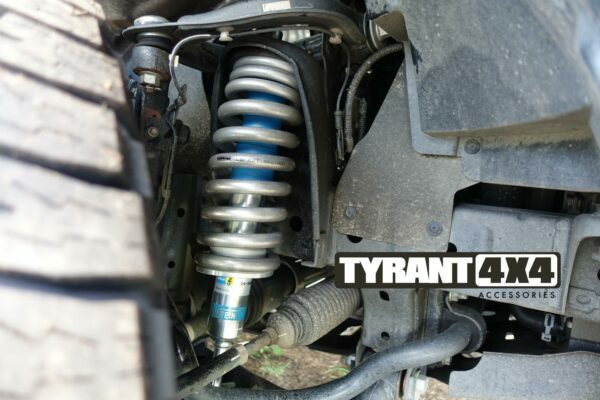 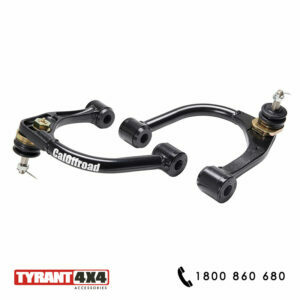 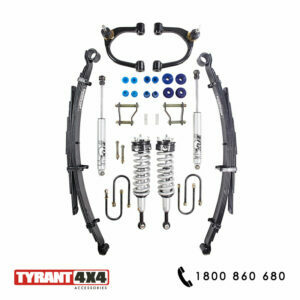 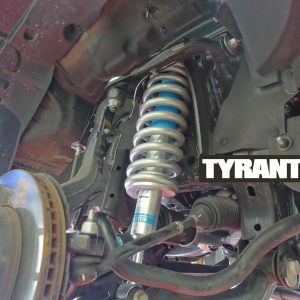 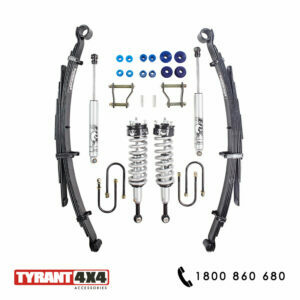 Make sure you follow our socials at @tyrant4x4accessories for the latest 4WD Builds!